As we grow older, our bodies begin the inevitable process of breaking down. Our bones become weaker and more brittle, our reflexes slow, and our hearing and vision leave a lot to be desired. During our younger days, a fall down a few steps wasn’t usually a cause for alarm, and we could easily bounce back from trips, injuries, cuts, and bruises. Around the age of 65, when we are considered “elderly”, falling can often mean a more traumatic and painful event, resulting in broken joints, fractures, and head wounds. Unfortunately, every year, millions of senior adults will suffer from a fall. Statistics show that this is equal to ⅓ of the elderly population, or one out of three adults. Falls are the most common cause for injury, fatal or nonfatal, to those 65 and older. These injuries often result in a visit to the Emergency Department (ED) for treatment. In 2006, there were 2.1 million visits to the ED for falls of an elderly adult that resulted in an injury, and each year the numbers rise, and at a cost of around 20 billion annually. 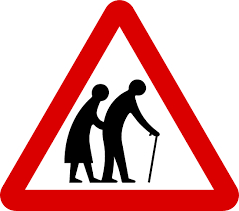 Hip Fractures Not surprisingly, 95% of all hip fractures in elderly adults are caused by a fall. In 2010, there were 258,000 hip fractures recorded in the United States. 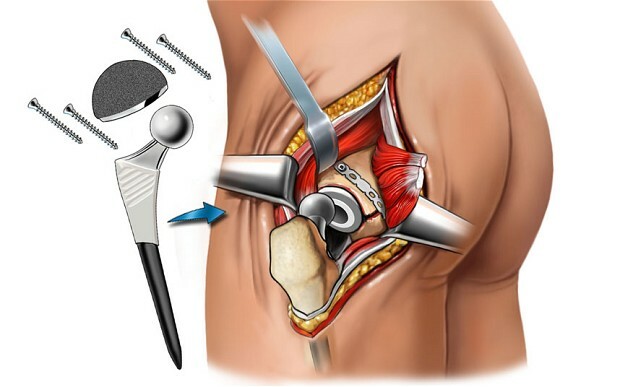 Hip fractures almost always require hip surgery, especially in older adults. Those adults who suffer from osteoporosis are even more likely to fracture their hip than those who do not suffer from the disease. Surgery on hip fractures are more successful the quicker they are performed, so it is important to see a doctor as soon as possible. Are you at Risk? Seniors 75 and older at least four times more likely to be admitted for a year or more to a care facility from a fall than those ages 65-74. Elderly Caucasian men are at the most risk for fall-related deaths. The CDC notes that statistically, they are 41% more likely than women to die from a fall, and 2.7 times more likely to die than elderly black men. Women, however, go to the ED for a fall more than men, and are 50% more likely to suffer from fractures from falling, with white women suffering a higher number of hip fractures than black women. How to Prevent a Fall ? While no one certainly tries to fall and accidents can and will happen, many falls can actually be prevented. 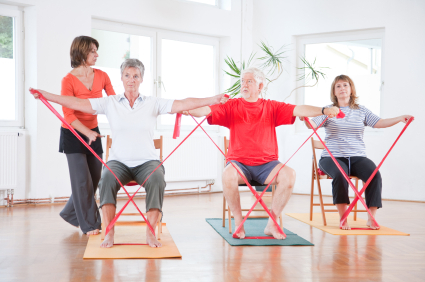 Seniors can take care to keep exercising regularly to keep their bones as strong as possible. Exercises that work on keeping good balance is especially helpful as we grow older. Older adults should have their vision and hearing tested regularly, go for 6 month checkups with their family doctor, take vitamin D, and be careful to keep medications that cause sleepiness or dizziness to a minimum. Home preventions can include using handrails, installing rails in the bathroom, and keeping the floors in the home free from clutter. Being proactive and realistic about your age and abilities are key to injury prevention. If you have questions about injury prevention, contact our specialists at Orthopedic Surgery San Diego.